In the construction “一 + Situation 1, 就 + Situation 2″, Situation 1 is the condition, whereas Situation 2 is what results directly from it. 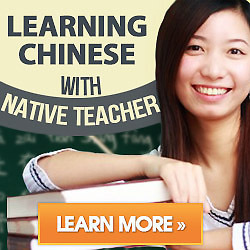 “一” and “就” are both adverbs and should be placed after the subject and before the predicate. In the example above, “喝冰水” and “肚子疼” are both subject-predicate construction used as predicates.